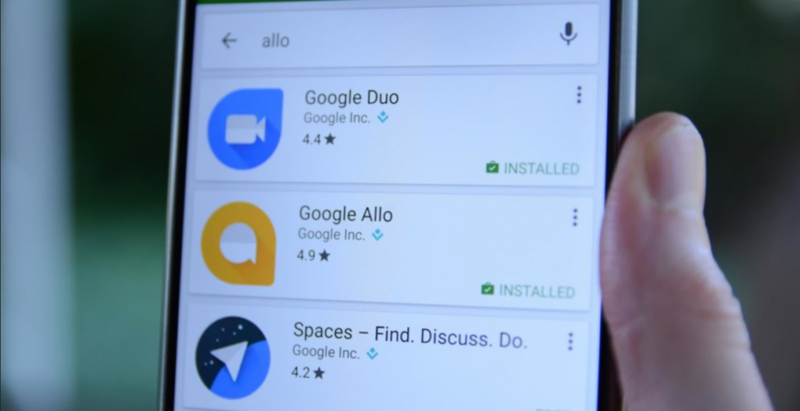 Google introduced its video chatting app, Duo and Allo back in 2016 and two years later Google Duo reached a whopping one billion downloads in the Google Play store while Allo will be killed off within the next three months. That’s quite a contrasting result between two of Google’s products, Duo had decent success till May 2018 where it had a total of 500 million downloads. However, its popularity surged in this past six months where the app reached 500 million downloads. A major reason for its popularity is its unique and yet simple and easy to use UI, as the user only has to tap on the contact’s avatar to make a video call. Google has continued to introduce new and exciting features in the app. A recent update in the app brought video calling support for iPad and Android tablets, this update gives Google duo a strategic advantage over Facetime as it can now expect iOS users in its user database. A recent tweet by a Google engineer Justin Uberti stated that there is “a lot more in store for 2019” for the app. 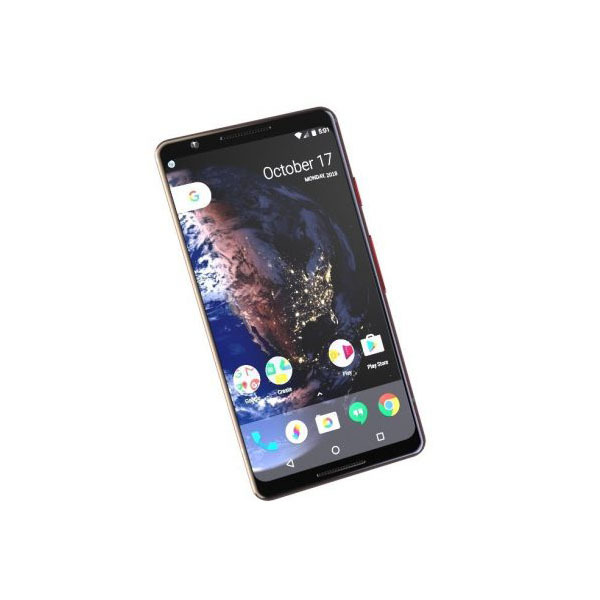 Another reason which explains its high number of downloads and installs is Google’s decision to make Duo a system app, shipping it with almost every new Android phone coming in the market. Seeing Google Duo’s popularity, Google decided to advertise more of its video-chatting app in a bid to increase its reach. What’s interesting about these ads was that Google showed how family and friends can video chat even if one owns an iPhone while the other person owns an Android. 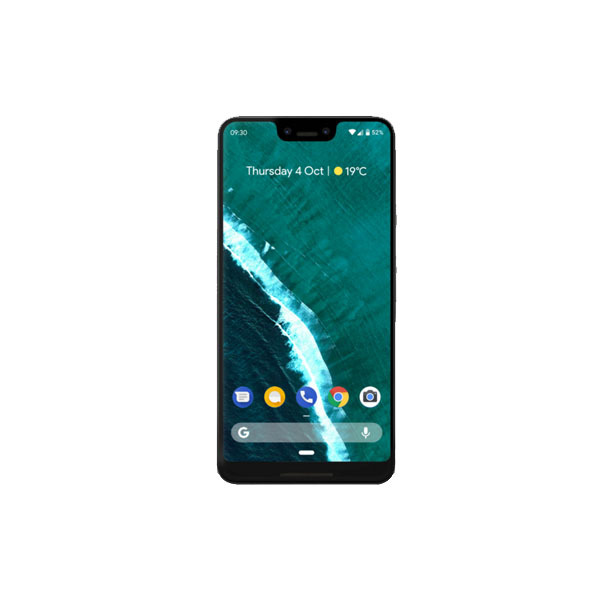 This is opposite to their ad campaign for their Pixel devices where the software giant openly encourages iOS users to switch from iPhone to Android. With mobile usage on an all-time high, Google duo might just become a more popular video chatting app than Skype and Facetime as the former has had more success in the Desktop arena while the later is only limited to a particular OS.